Angel Animal Hospital established a tradition over 50 years ago of providing compassionate veterinary medical care for pets in the Springfield, MO area. 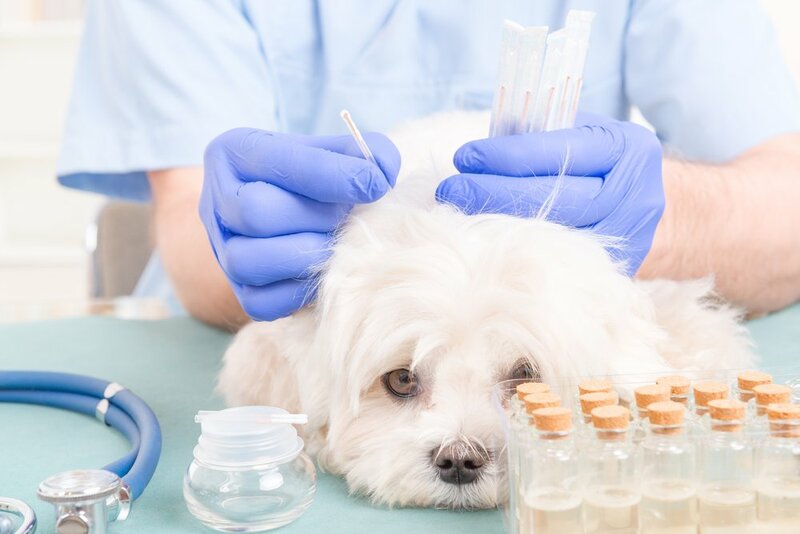 Angel Animal Hospital, LLC carries on that same tradition as a modern, full-service, small animal veterinary hospital providing comprehensive medical, surgical and dental care for our patients. 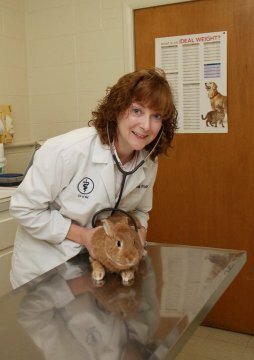 We can also extensively integrate natural and alternative options with conventional veterinary medical care to provide our patients with a true plan for health. We stress Preventive Care to enhance quality of life and maximize the number of years your pet will spend with you. Our helpful, knowledgeable and professional staff provides you the information needed to make the best choices for your pet's health. We take pride in maintaining a high standard of care to help ensure your companion enjoys a happy, healthy and vibrant life. Our hospital includes a well-stocked pharmacy, surgery and dental suites, in-house digital x-ray, laboratory and ultrasound capabilities, veterinary supervised indoor boarding kennels, and bathing services to meet your pet's every need. We understand how special your pet is to your family; therefore we dedicate ourselves to being your partner in providing the health care your pet needs. We treat your pet as we do our own. Our purpose is to practice the highest quality medicine and surgery with compassion and an emphasis on client education. Our entire healthcare team is committed to providing personal attention to the unique concerns of each individual pet owner. Thank you for taking the time to visit our website and learn more about us. We welcome your comments and suggestions. Please contact us at (417) 866-2923 for all your pet's health care needs.